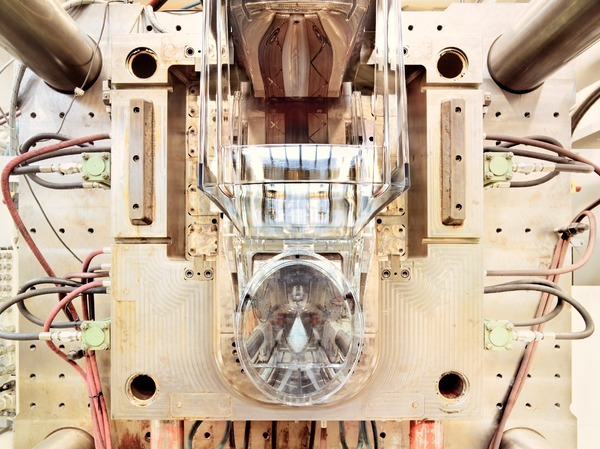 The industrial process from the molding of the plastic to its iconic products, all the way to the signature windows, made magical and rarefied by the original photographic technique. 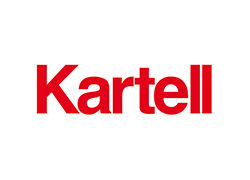 Kartell is the company that has ennobled plastic, introducing it into middle-class homes, and that has summoned the finest designers in the world to see what they can do with this material. 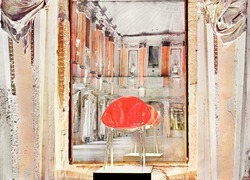 "I was the first in Italy to consider plastic as a noble material" (Giulio Castelli, La fabbrica del design, Skira, 2007). This was Castelli's idea when he founded the company in 1949. 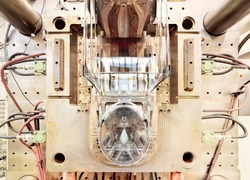 Until 1953 the company produced accessories for the car industry. 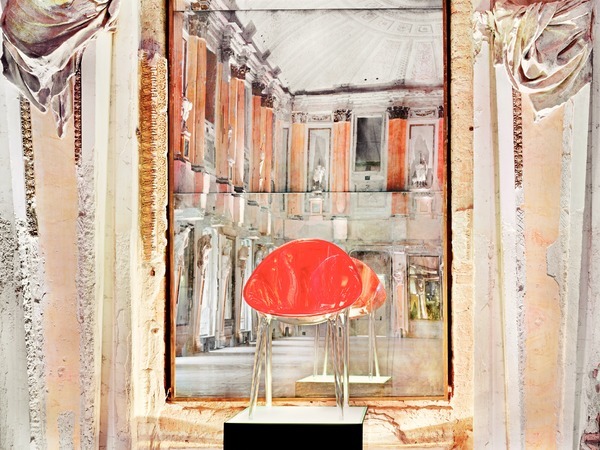 The turnabout took place with the idea of using plastic for small everyday objects: buckets, washbowls, storage containers, juicers, inexpensive, colorful objects designed by Gino Colombini, which were to forever modify the domestic landscape. 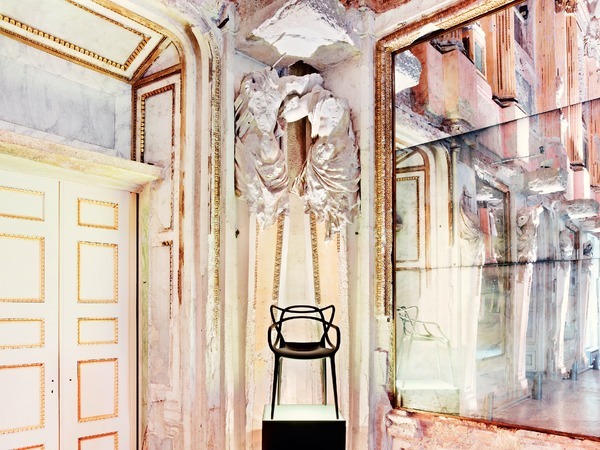 Kartell experimented with new manufacturing processes and it was the first to produce chairs that were completely made out of plastic. 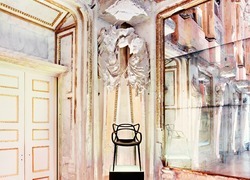 In 1988 Castelli handed the company helm over to Claudio Luti, who continued brilliantly with the experimentation that had been started and established a number of important partnerships, such as the one with Philippe Starck, with whom, among other things, he produced La Marie in 1999, the first transparent chair in a single polycarbonate mold. 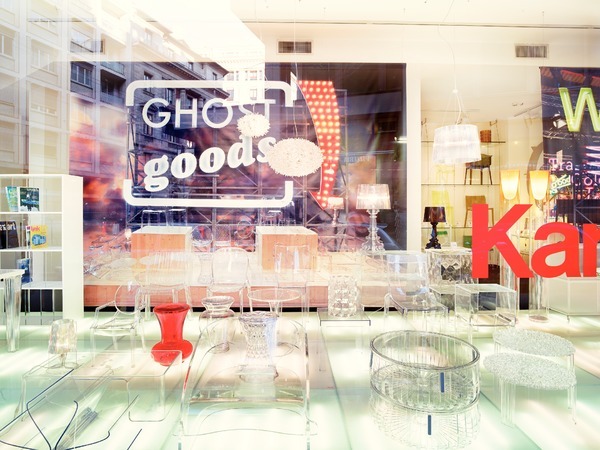 Kartell's retail universe currently consists of over 130 flagship stores and 220 shop-in-shops around the world, in addition to 2,500 multi-brand points-of-sale. 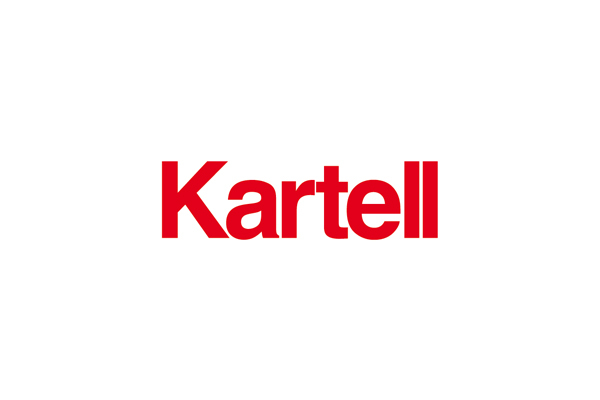 Kartell has always succeeded in combining research with the high quality of its products as well as design, and this is why it is a nine-time winner of the Compasso d'Oro, Italy's best design award. 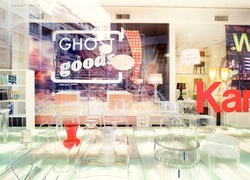 In 2000 the Kartell Museum received the Guggenheim "best corporate museum" prize.